Here you will find some of the most frequently asked questions about the Lifestyle garage screen system. 1. What is the warranty on the Lifestyle garage screen system? 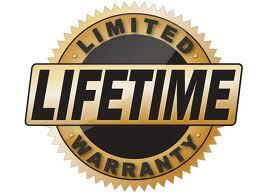 you with a warranty on labor, be sure to discuss this with your installer. 2. Does the Lifestyle screen replace my existing garage door? exchanges positions with your garage door. doors such as those found in Florida and other coastal areas? you should discuss the changes necessary with your installer. additional cost. Locking mechanisms are optional. 5. What sizes and colors are available? is currently available in white, brown and sandstone. * 9' and 10' models available up to 16' width only. 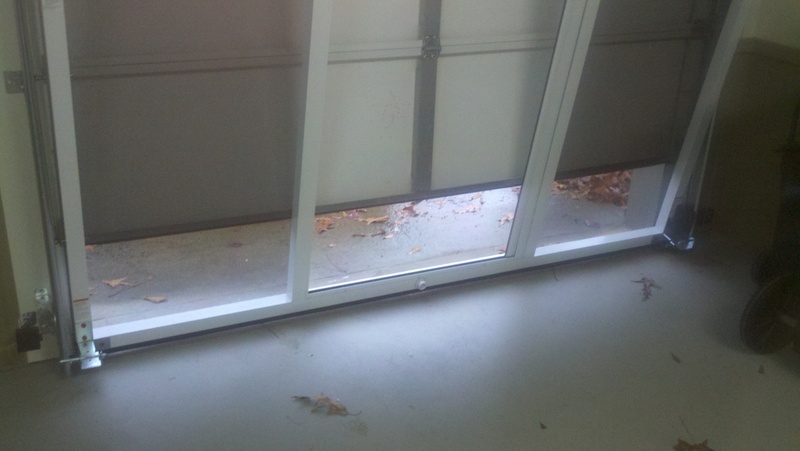 garage screen and my garage door go down so I can access it? 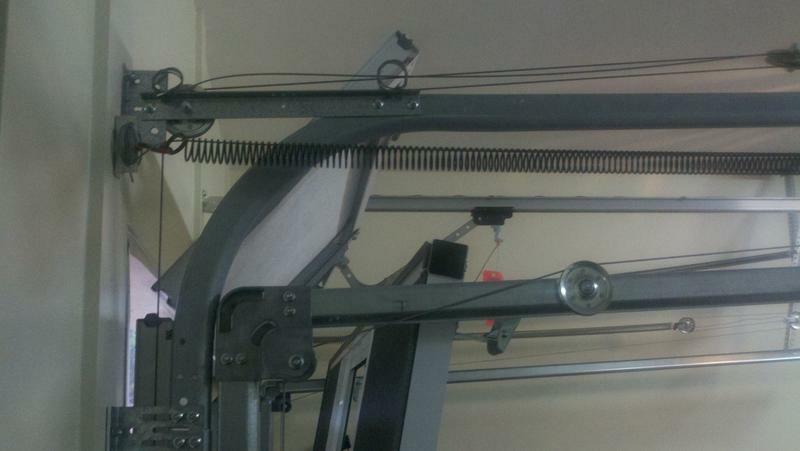 cord and gently roll the garage door down until it rests on the Lifestyle frame. opening when the Lifestyle is installed? Typically, you will not lose more than 1.75" of clearance. 8. How much does the Lifestyle garage screen system cost? and we will put you in touch with a dealer in your area. fiberglass screen and the optional screen material? above optional screen materials (48% airflow). 10. Can I install my Lifestyle garage screen system myself? Yes. Your local dealer is authorized to sell directly to consumers for self installation. We recommend watching the installation videos first by visiting the Installation Video Page. 11. What is the upgraded screen mesh made of? The upgraded Lifestyle screen uses a mesh made of pvc coated polyester. fiberglass in an 18x14 weave pattern similar to that used in window screens. by two tracks on the horizontal. Your local dealer will verify this for you.